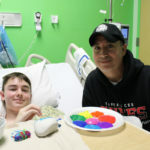 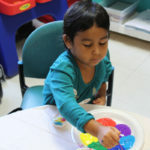 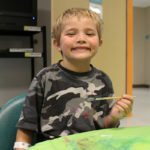 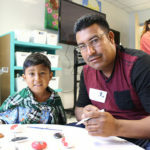 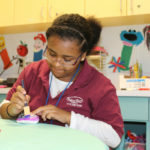 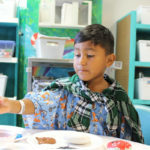 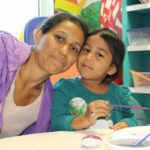 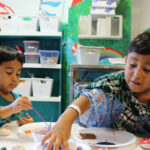 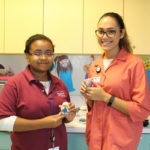 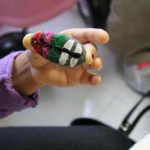 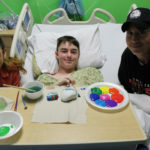 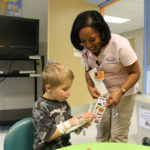 The Children’s Hospital at Palms West joined in the trending rock-painting craze, hosting an activity for youngsters on Wednesday, July 12. 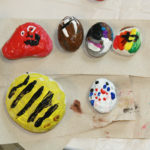 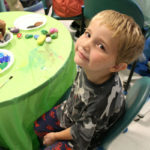 Staff, volunteers and families sat around tables in the play area to paint rocks, listen to music and have fun. 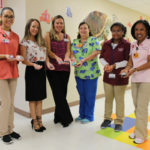 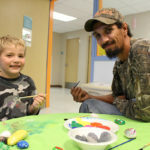 Rocks will be hidden around the hospital campus for everyone to find. 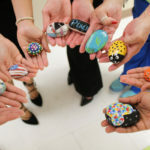 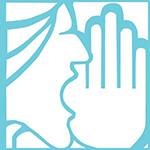 Evergreen Insurance Agency in Royal Palm Beach donated the rocks for the day’s event.